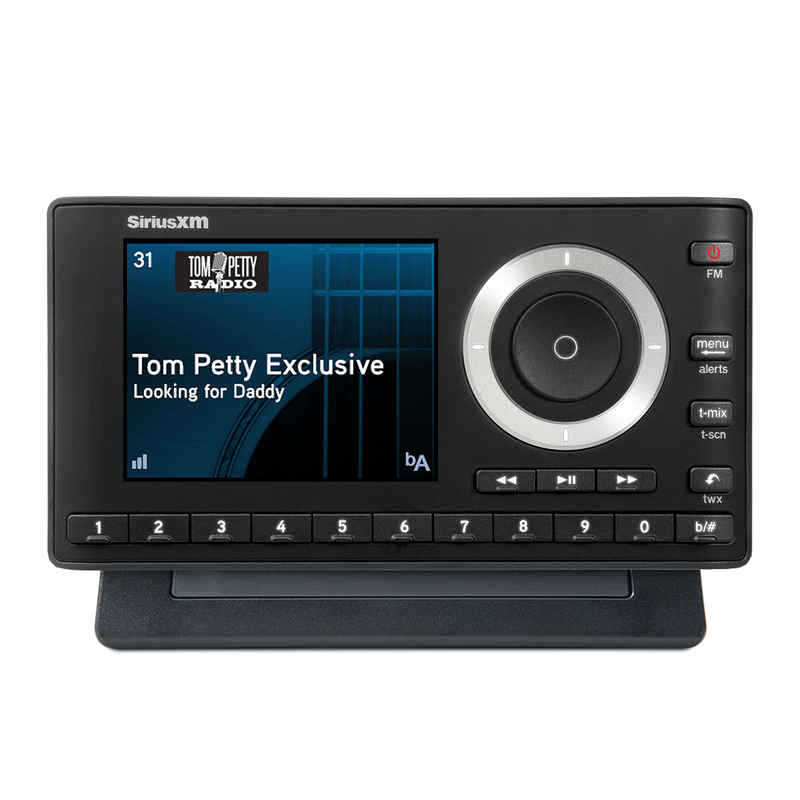 There are times when your favorite programming deserves a different setting than your car. 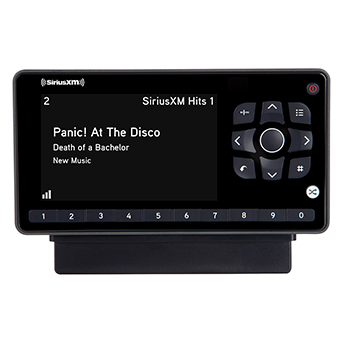 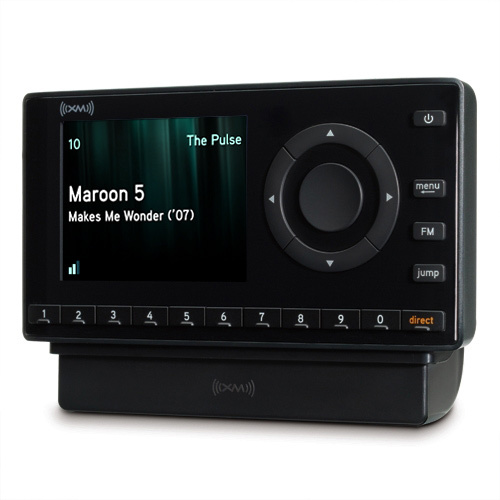 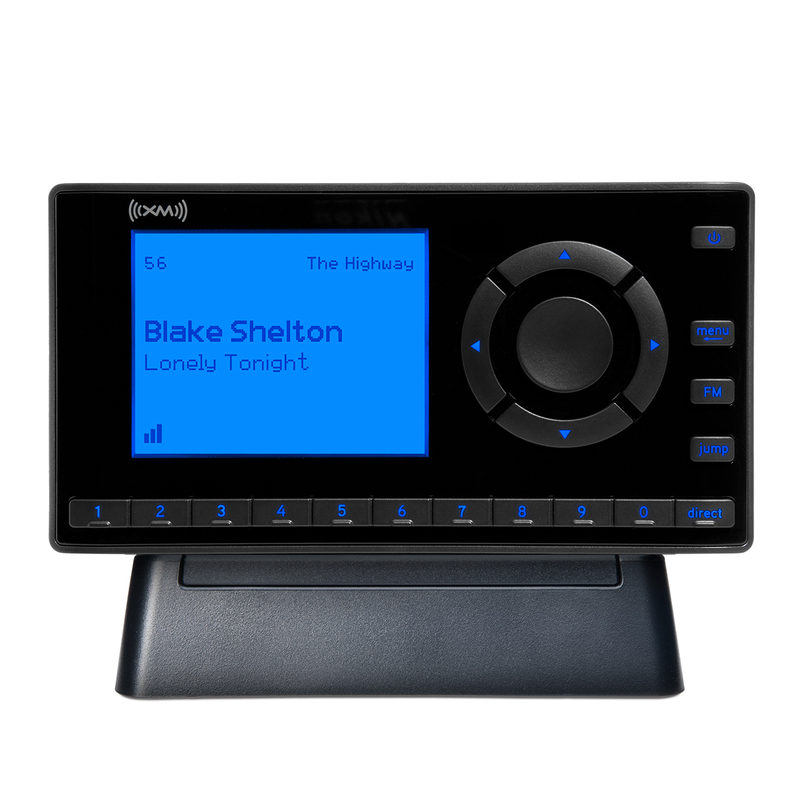 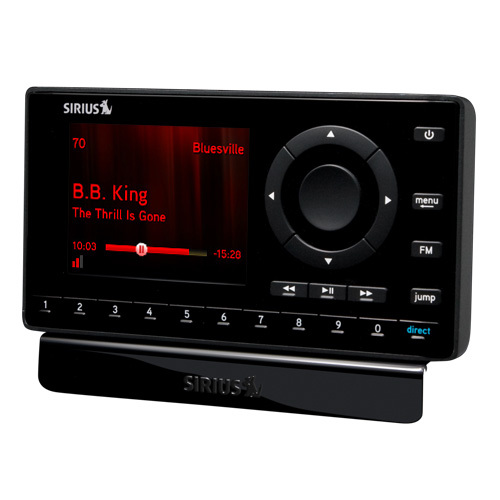 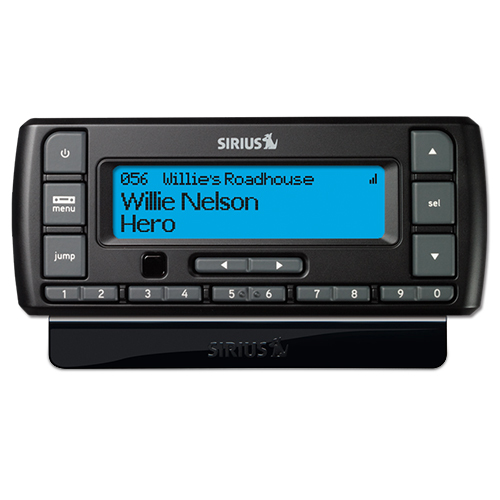 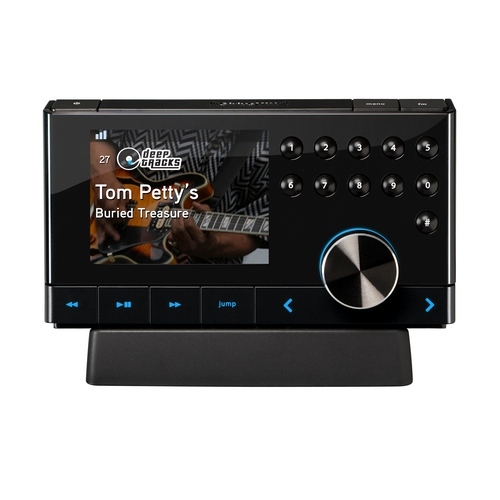 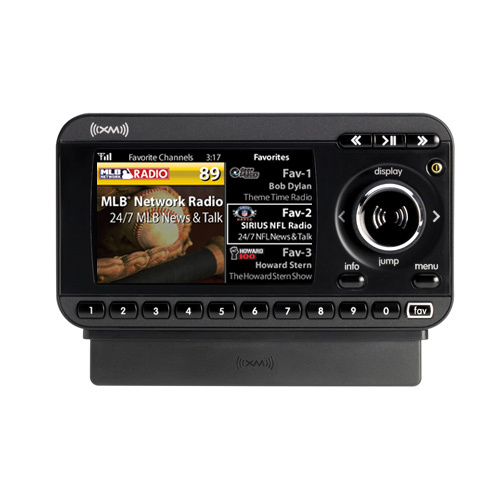 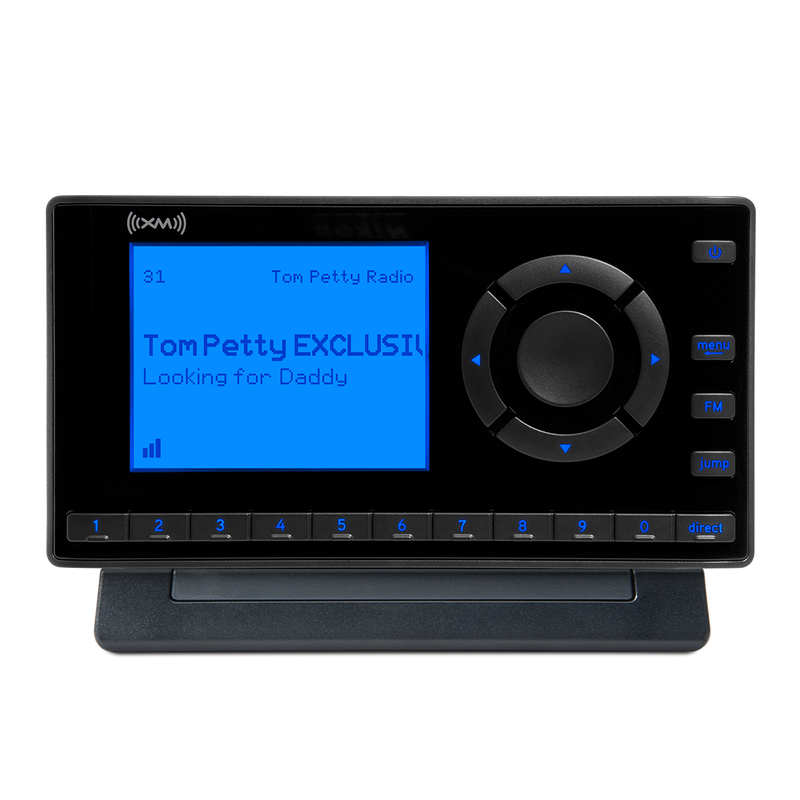 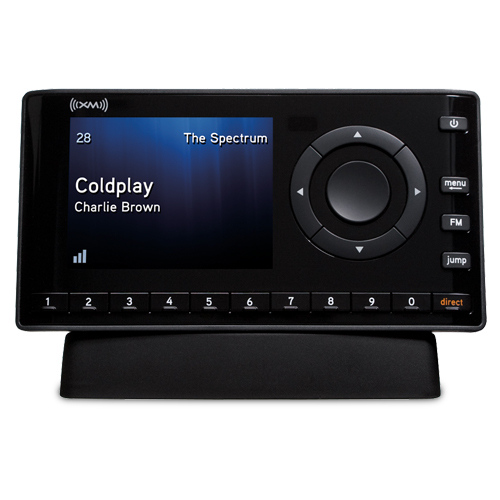 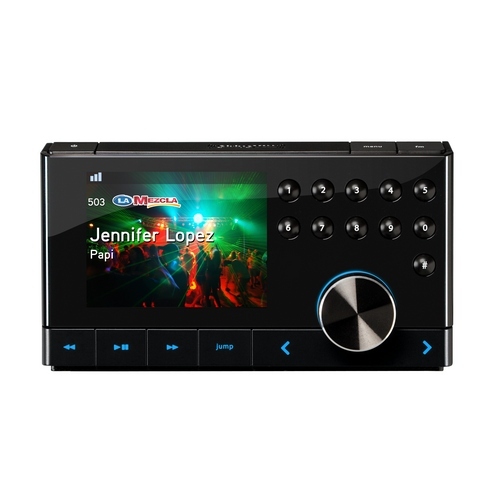 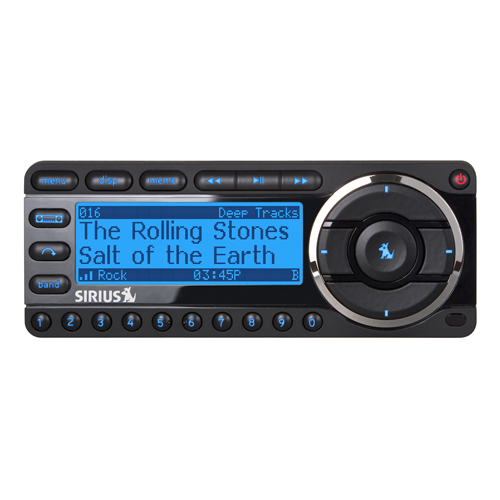 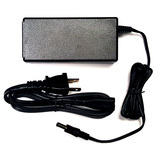 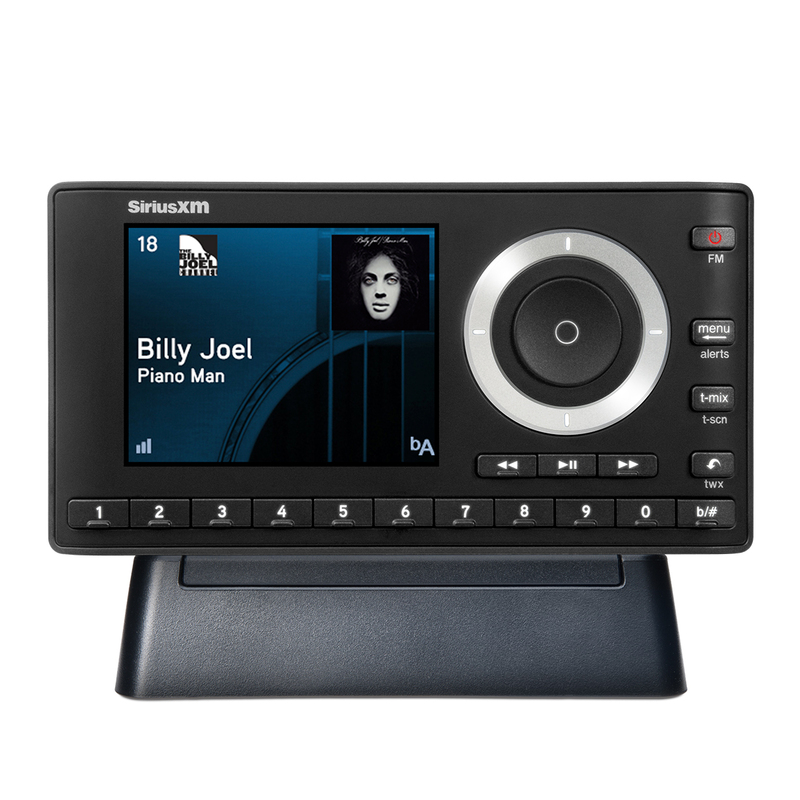 Listen to SiriusXM stations in your home, the office or even in your backyard. 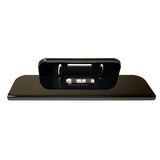 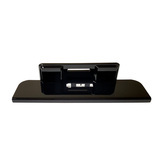 A concealed handle lets you take this elegant system anywhere.